I’m a bankruptcy attorney. I see people in all kinds of financial distress. 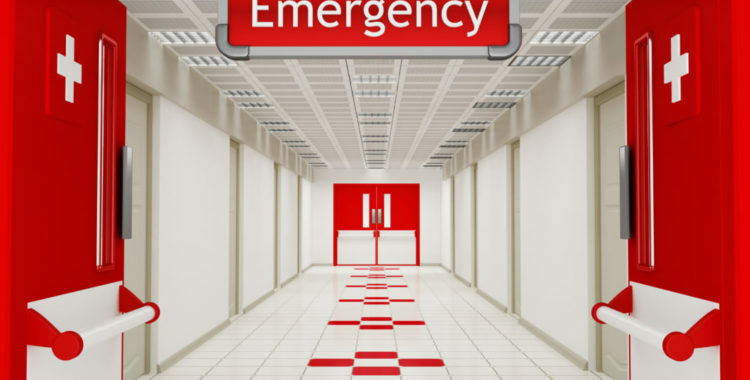 Emergency room doctors can tell people how to avoid getting hurt. And a consumer finance attorney can tell you how best to avoid bankruptcy. Bankruptcy should be a last resort. Nobody wants to file bankruptcy. However, sometimes life happens when we’re not paying attention. Next thing you know, you find yourself in financial trouble. And then one thing you know is you want to avoid bankruptcy. If you’re still in decent financial shape, there are preventative steps people can take. Firstly, cut expenses. It’s human nature that the more we earn the more we spend. Cut back voluntarily before life forces you to do it. Secondly, don’t just pay the credit card minimums. You’re probably only covering the interest. Pay more than the minimum payments, double if possible. If you can’t afford to pay all of them double, pick the one with the highest interest rate and attack that one. Aggressively. Thirdly, save. Nobody saves. 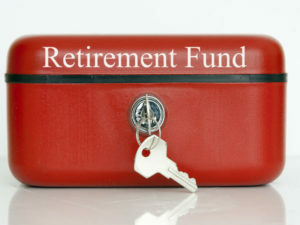 if your employer offers it, contribute the maximum possible to your company’s retirement plan. If not, set up an automatic transfer with your bank each month to take part of your paycheck and put it into an account you never touch. If you’re already in financial trouble, you have bankruptcy alternatives, since it can and should be only a last resort. None of your options are pretty. Only you can decide which one is least ugly. Stopping payment on your credit cards is an option. I didn’t say it was a good option, but it’s an option. Maybe you already started this non-bankruptcy alternative. The upside is you’re saving money you used to dedicate to credit card payments. The bad part is you’re getting creditor harassment, nasty notices, collection letters, and attorney threats. Eventually you’ll get a credit card lawsuit. This is not a good longterm strategy. "Debt consolidation leads to lawsuits." Firstly, debt consolidation or debt management programs can help you avoid bankruptcy. Just kidding, no they can’t. Because when you consolidate credit cards into a monthly payment to a middle man, you know what you’re not doing? You’re not paying the credit cards. You’ve broken the contract, your credit goes bad, the accounts are turned off, and oh yeah, they’re not getting paid. If you're going to talk to a debt consolidation company, make sure you ask them if this will hurt your credit. Then, ask them about their success rate . That is, what percentage of people that start this program reach the finish line of being debt-free. Finally, ask them what they'll do once you get a law suit summons or complaint. Guess what happens if you don’t pay a credit card. That’s right, they sue you. Debt consolidation leads to lawsuits. When you call the debt management company panicked about the law suit summons, they’ll tell you to file bankruptcy to stop the law suit. Thanks for nothing! Debt consolidation doesn’t avoid bankruptcy, it usually leads to it, just delayed. 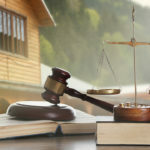 Check out info on an alternative to debt consolidation that prevents lawsuits and stops interest from accruing, with a high success rate. Secondly, you can sell some of your stuff to raise cash to avoid bankruptcy. Or, in fancy lawyer talk, liquidate assets. Pawn shops are bad deals, everyone knows that. Why not use ebay or some other auction or classified ad way to offer that old guitar you’ve never played. Or that bike you never rode. Or, well, you get the idea. Once you’ve sold some things and put the money in an war chest account, use that to settle debts. Debt settlement is an option, but you’ll need to know how best to handle debt negotiations. They’re going to want lump sums of money, as the whole ‘just make payments’ thing didn’t work out so well for them. You likely aren’t going to settle debts for pennies on the dollar. More like quarters, but your mileage may vary. If you have a home, and you’ve paid down the balance where you have equity, you can take a loan out. Then with that money, pay off or negotiate credit card debts. But now you have a new loan with a new monthly payment. The interest rate may be lower though, leading to lower payments, if you can afford it and your credit is still decent. Retirement loans take from the future you to pay debts of the present you. Don’t. Sometimes you can take money from your retirement to pay off debts. Let’s be clear, you’re taking money from your future to pay a debt from the present, and then still have a loan to pay, which will turn into a smaller paycheck. Present you will have lower takehome pay to repay the future you, if you can afford the pay cut for two years or whatever. And that’s if we’re talking loans. You just want a retirement disbursement? You’re talking tax penalties. You may pay off your credit card debt (hooray! ), but now you’ve potentially traded it in for IRS debt. 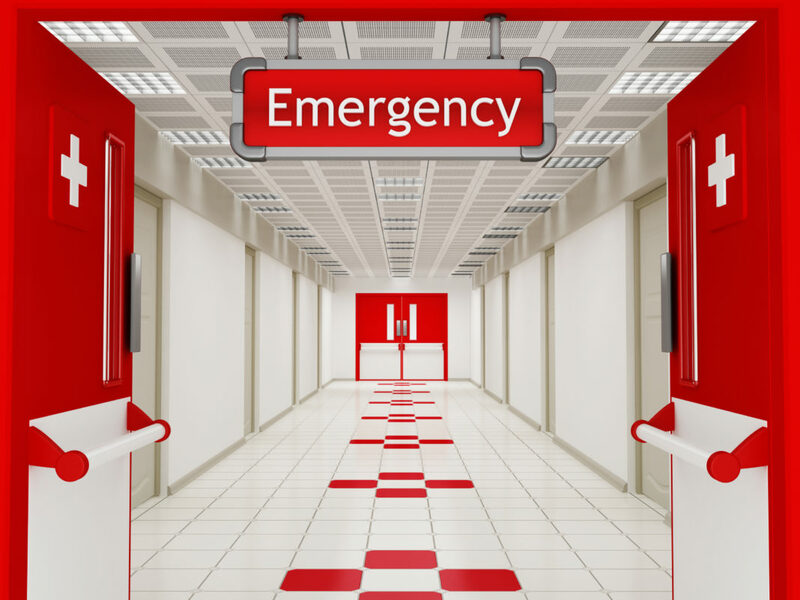 Please contact me and let's work together to help you avoid the financial emergency room, or find the best way to get out of it. This financial professional specializes in patching up broken budgets, and giving fresh starts.